Some excellent news announced today — Gazoo Racing will once again be entering a Lexus LFA in the Nürburgring 24h race that runs from May 17th-20th. Driving the car will be Takayuki Kinoshita, Juichi Wakisaka, and Akira Iida, the same driver that set last year’s record Nürburgring lap. 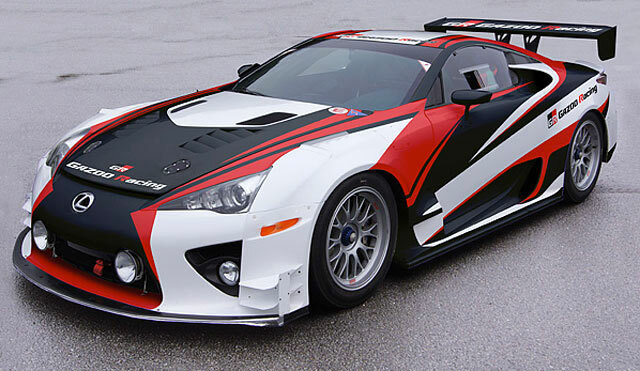 The LFA racecar itself is sporting a new look, with a stylized spindle grille designed into its livery. The LFA will be joined by two Toyota 86s on the Gazoo Racing team.